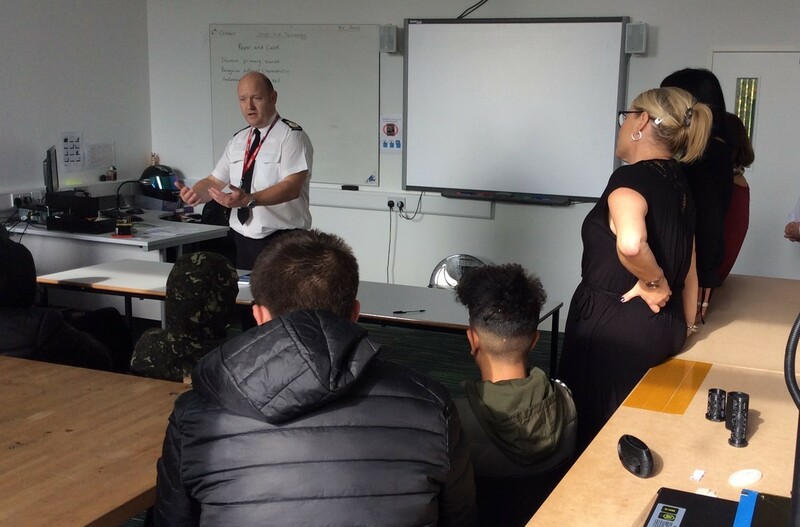 A specially organised career briefing for Nottingham Tutorial College Key Stage 4 students, with a different perspective and focus on life skills and employability, took place at NTC, Falcon House on Friday 5th October 2018; this was led by Top Cop, Craig Guildford, Chief Constable of Nottinghamshire Police. First stop was to book in at NTC and to meet safeguarding compliance, a visitor’s pass was issued, next he met the important support staff, before being given a potted synopsis of what we do well at NTC and a brief history of our stakeholders and students by the Head of Provision; Steve Jones. 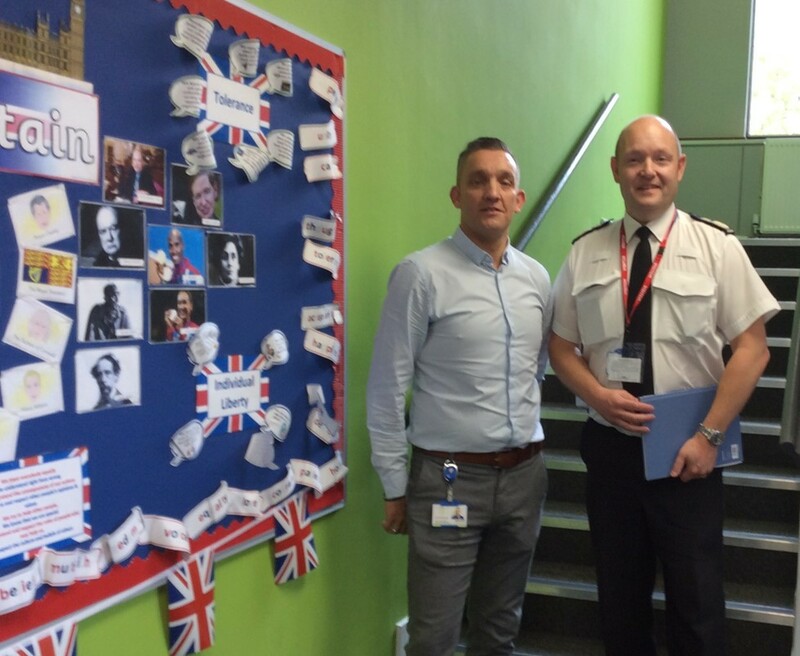 The Chief Constable was taken on a guided tour of Falcon House, by the Deputy Head of Provision, visiting classrooms and teaching facilities, the engagement of the students impressed the distinguished guest speaker, Craig, with his positive comments about the student’s engagement were much appreciated when he met with the management team to further discuss career opportunities for young people. The students were treated to the opportunity of seeing and respectfully listening to the distinguished visitor. Craig empowered the teenagers with thoughts of career opportunities of both policing and non-policing career structures within the Nottinghamshire Police Force. From a leading question, Craig, also pointed out that one of the biggest risks to young adults was knife crime, stating that when a teenager took a knife out with them, this invariably increased the risk of them getting stabbed and was in fact a greater than the perceived protection a knife offered them.